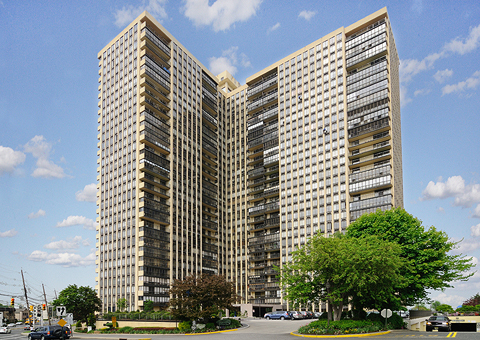 A spacious floor plan with 2 large bedrooms, 2 full baths is one of the best values in Winston Towers. Views over the Hudson River and looking across at New York City, this corner unit is the most desirable unit in this luxury high-rise building! Easy access to New York City either from the shuttle bus to the NY Waterway Ferry or NJ Transit located out front. Close to schools, parks and fine dining and a great view, this unit will be worth the stay!